HVAC Apps - Schedule and dispatch work with Smart Service! Does your HVAC company find itself awash with paper work orders and invoices? Do you still schedule jobs by hand? If you need to buckle down at get organized, download the HVAC apps by Smart Service. Our HVAC scheduling software will lead your business into the future. Smart Service is an HVAC scheduling app, first and foremost. 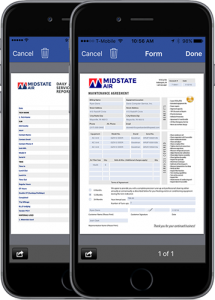 The software puts your technicians’ schedules in the palm of their hands. Put your phones and tablets to work! Another cool Smart Service perk? The complete, end-to-end QuickBooks integration. Every move made in our HVAC apps registers with QuickBooks, keeping your company organized and eliminating double data entry. 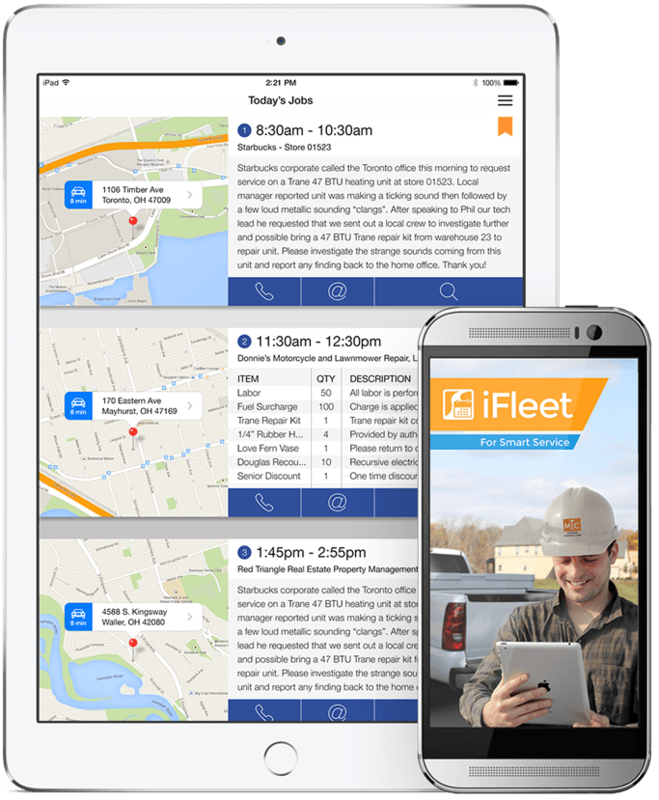 Smart Service mobile HVAC apps keep your office dispatchers connected with your field technicians all day, every day. With a flick of a finger, work orders and invoices go back and forth. It’s easy! 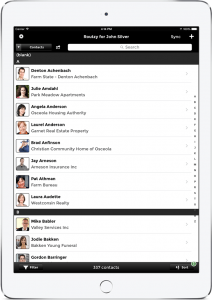 Worried about your team adapting to digital schedules and work orders? Don’t fret! Smart Service HVAC apps couldn’t be easier to use. The intuitive scheduler and work order management system allow your techs to focus on what they do best—actual HVAC work! Spend less time fumbling through paperwork and more time doing billable tasks. Demo Smart Service today to see how it works. Your customer list and service histories represent some of your company’s most valuable assets. Don’t leave these to rot in a filing cabinet or excel spreadsheet. Use HVAC apps to maximize your marketing and keep your business organized. 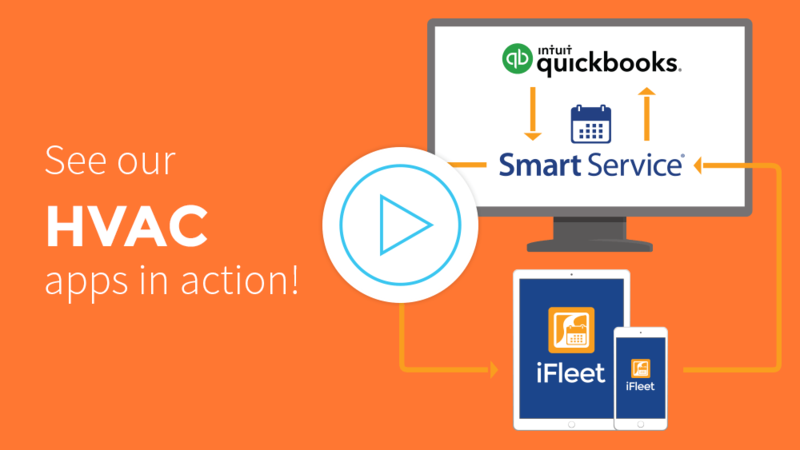 Smart Service works with QuickBooks to import your existing customer list, allowing you to get started with the scheduling and dispatching right away.